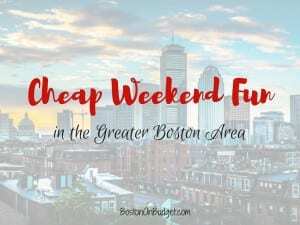 Cheap Weekend Fun in Boston for March 31-1, 2018! 8th Annual Easter Eggstravaganza: Saturday, March 31, 2018 at Riverside Press Park in Cambridge. Enjoy an Easter egg hunt, carnival games, face painting, and more from 10am-12pm! Annual Egg Hunt on the Lawn: Saturday, March 31, 2018 from 1-3PM. Head to the Loring-Greenough House in JP for their annual egg hunt on the lawn! Moon Over Moon Bar: Saturday, March 31, 2018 at the Moon Bar. Celebrate the full moon at the Moon Bar with $2 fish taco sliders, $3 tuna burger sliders, and more. Easter Event at Bass Pro Shop: March 24-April 1, 2018 at Bass Pro Shops. 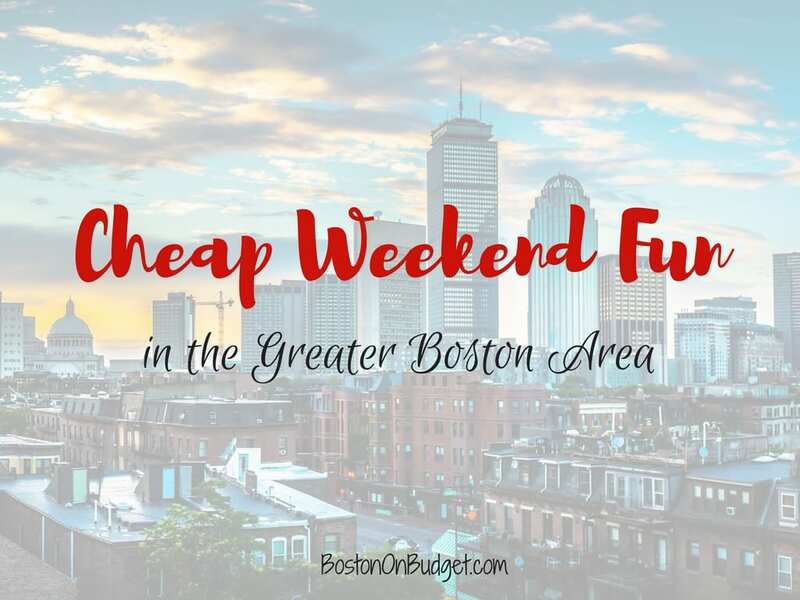 Head to Foxboro or another Bass Pro Shops for free pictures with the Easter Bunny as well as crafts and more! Free.